For those students (and parents) ready to choose a musical instrument to play, these quick overview videos are for you! 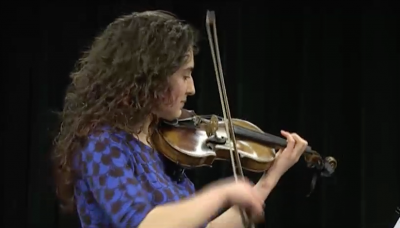 The Music Buddies Basics series is a great introduction to several of the instrument choices students have in the Westborough Schools – all described and demonstrated by Westborough music students who play them! Girl Scout Zenia Saqib from Troop 30633 completed this Girl Scout Gold Award project to support and supplement information provided by the Westborough Schools Fine Arts Department. She wanted to inspire, excite, and inform beginner musicians and the Music Buddies Basics collection does just that. Click an instrument below for your quick demonstration.